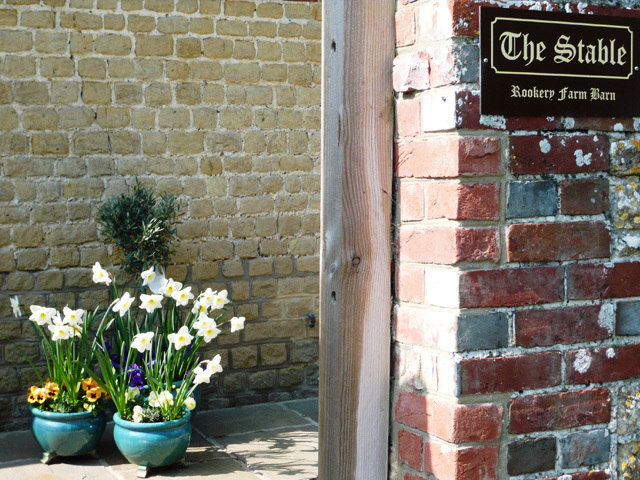 A warm welcome awaits you at Rookery Farm Barn in The Stable self catering holiday cottage. 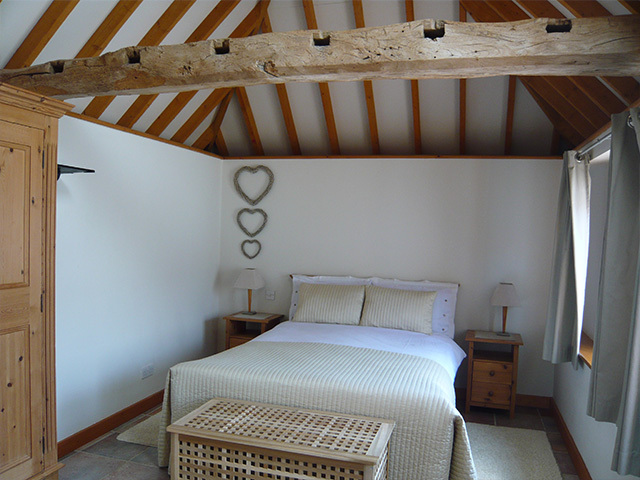 The Stable accommodation is part of a beautifully converted Sussex barn which dates back 250 years. 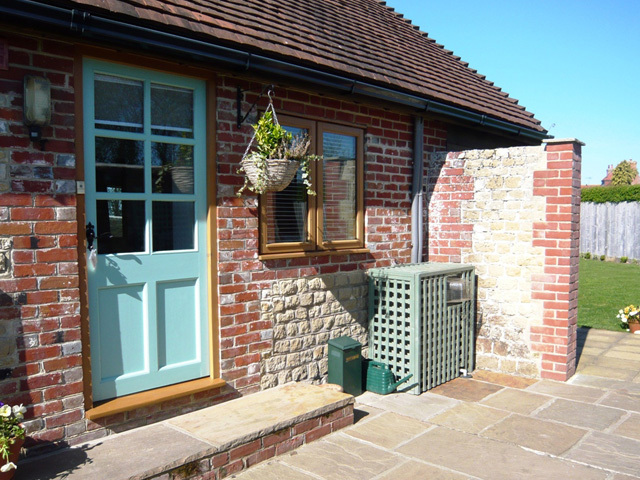 The Stable at Rookery Farm Barn is a charming self-catering holiday cottage, ideally located in the village of Sidlesham, 4 miles south of Chichester and close to Pagham Harbour Nature Reserve. Perfect accommodation for a holiday, short break or long weekend. 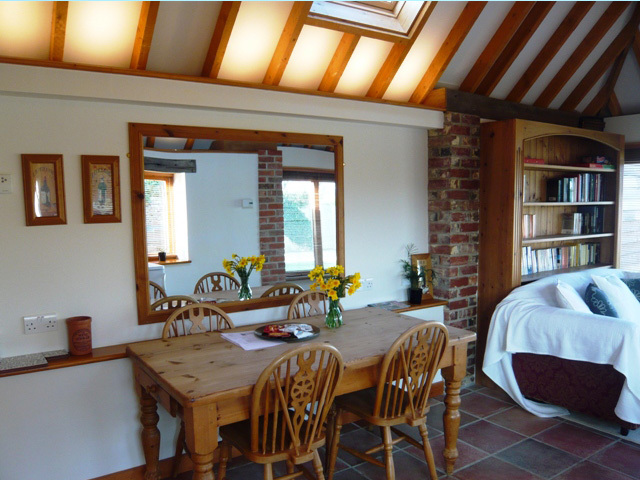 Part of a beautifully converted Sussex barn dating back 250 years, This delightful self-contained holiday cottage has vaulted ceilings, beams and under-floor heating. 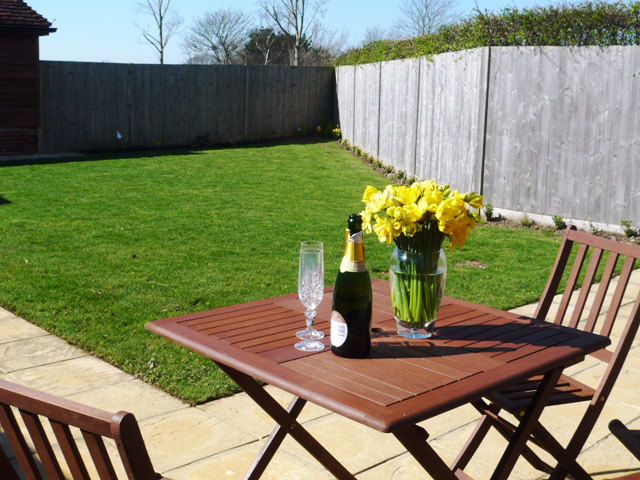 Tucked away on a quiet country lane and surrounded by fields within a short walk of Sidlesham Quay at Pagham Harbour.